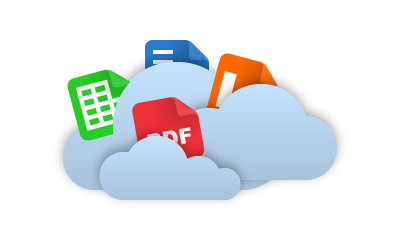 Cometdocs prides itself on its industry-leading PDF conversion technology. 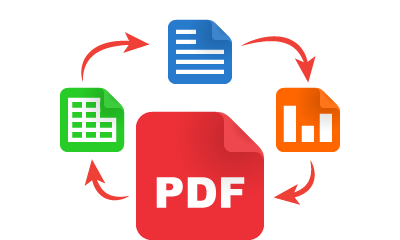 There is no data trapped inside a PDF that Cometdocs cannot accurately convert into Word, Excel, PowerPoint, AutoCAD, HTML, and a variety of other formats. 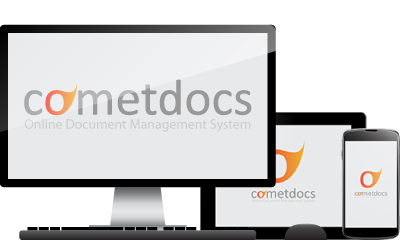 Cometdocs also enables users to create PDF documents from almost any format, including rarely used ones such as XPS, Publisher and more. If necessary, our support team is standing by to help manually transform difficult PDFs into editable data. 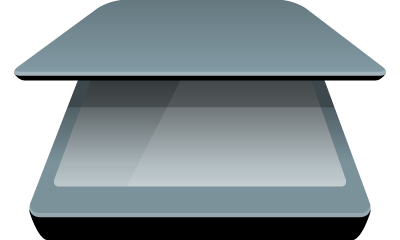 Cometdocs users can store their documents in the cloud and share them either publicly or privately. All registered users get 2GB of free storage, while premium users receive more. So not only can you convert your files with Cometdocs, you can also store them with us and have access to these files from anywhere. 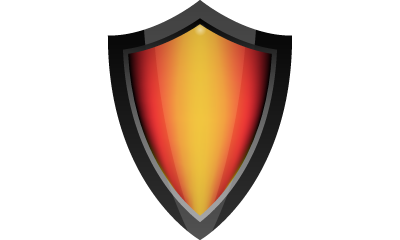 Cometdocs is deeply commited to ensuring user and data privacy. Users can be confident converting confidential and private documents by uploading and downloading them using a secure Cometdocs network connection. Enjoy an unsurpassed level of convenience by choosing how you want to use Cometdocs. The service can be used via web browser, computer software or mobile app. All three options give you quick and efficient access to Cometdocs. When it comes to dealing with scanned documents, they can be problematic when wanting to extract information from them. To effectively convert a scanned document into a more editable format, OCR technology is used to recover the data that is located within the image file and to convert that data editable information. The Cometdocs OCR engine is one of the best in the industry with the ability to unlock absolutely all types of scanned documents. 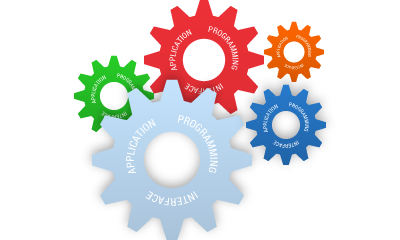 Software and application developers might be interested in integrate Cometdocs&apos; conversion options into their own app with the Cometdocs API service. It offers a unique set of file conversion options that cannot be found anywhere else. See for yourself.